WHY GO: Check out the full write up of Berks County PA wonders on THIS POST. Dedicated as one of the country’s “Preserve America Stewards” by first lady Michelle Obama less than a year after it was unveiled, the 1 ¾ hour, eight mile Colebrookdale Railroad ride from Boyertown to Pottstown, with its deep cuts and tight curves, crossing tall timber trestles and rushing creeks, is one of the most stunning you’ll ever experience. And oh, what seats they are. 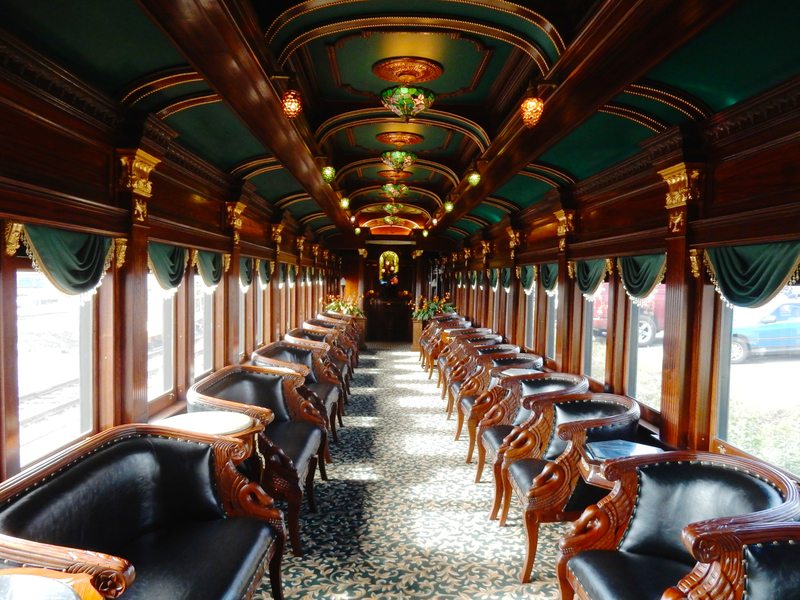 Pullman cars from the 1800’s have been meticulously and lushly restored, down to plush leather seating, Maxfield Parish stained glass windows, Tiffany-style lights, drapes, mosaic tile floors, and other Victorian adornments. 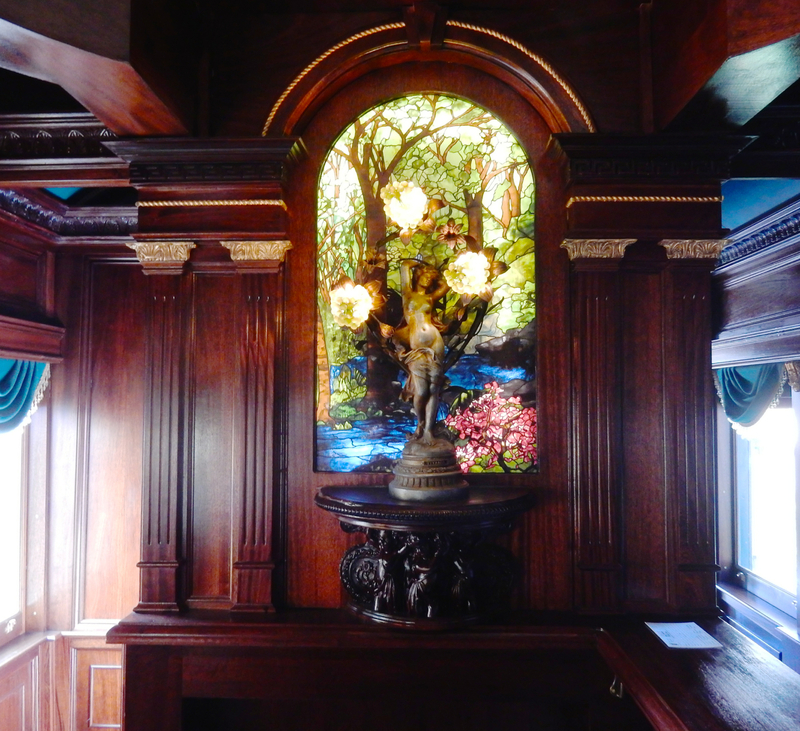 Oak columns in the upscale Bar Car came from a theater in Rochester, with other train car appointments either replicated or sourced to represent the period. 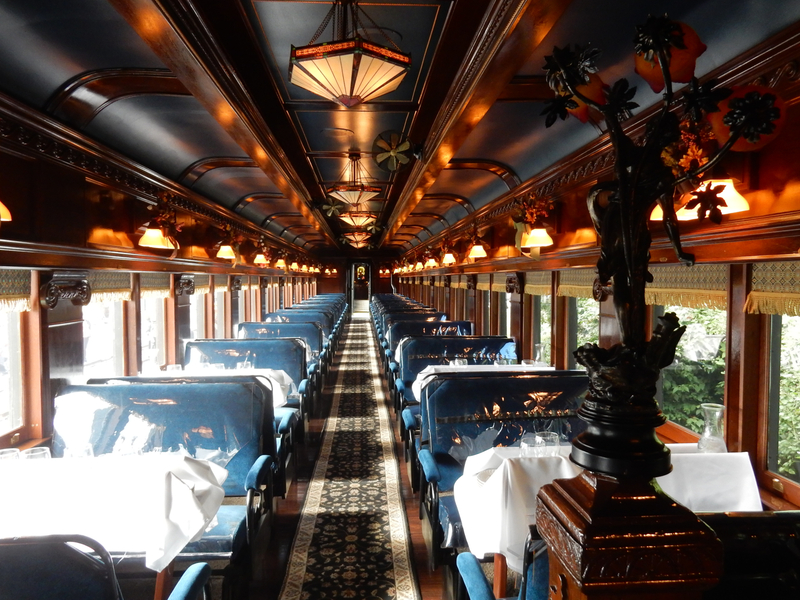 But Guest has even seen to the new Train Station and its surroundings, with fencing that came from the Smithsonian National Museum of Industry in Bethlehem PA, a Beaux Arts fountain from Detroit, and 110,000 handmade bricks discovered under asphalt in Pitcairn PA (near Pittsburgh) used to pave the new walkway. Guest, who teaches Historic Preservation at Cornell University one day a week, grew up in this area, and believed in capitalizing on what made this town unique. “Reinvesting in heritage is a wonderful way to bring people, money and investment to the area.” As a result, 14 businesses have already moved in since Colebrookdale RR opened, with more in store. Excursions run year round. Check website for schedule and RSVP portal. 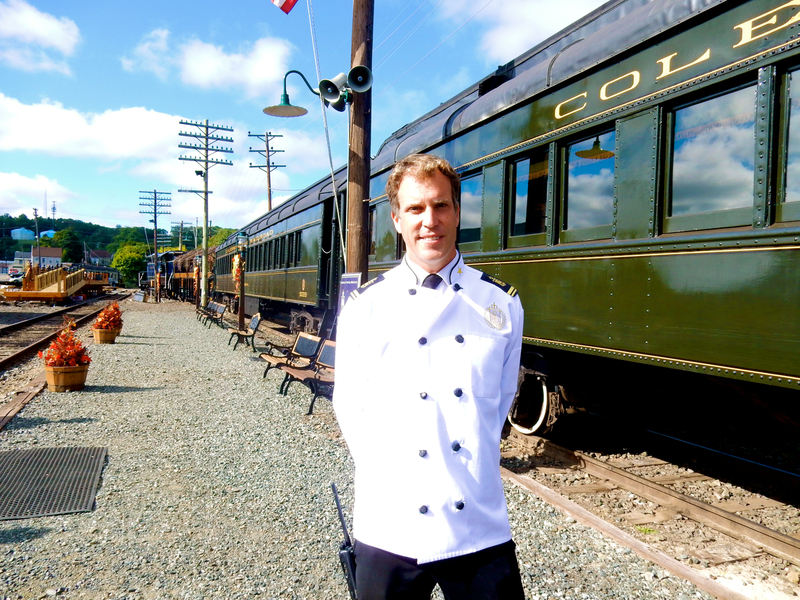 Tickets start at $30 adults, $45 with meal, Polar Express $45. 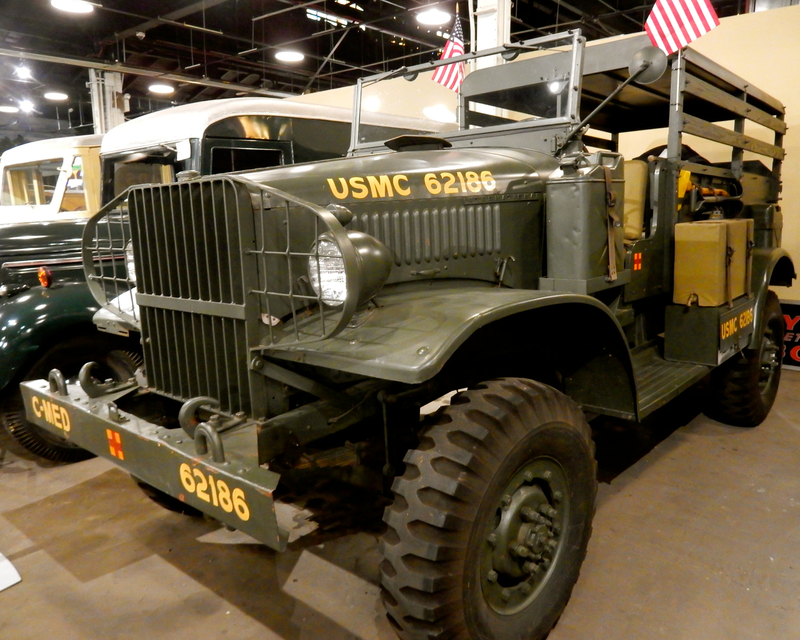 VISIT: Boyertown Museum of Historic Vehicles. Opened in 1965 in the former 1872 carriage factory turned custom truck manufacturer, you’ll find a collection of over 90 historic vehicles produced in PA, some right on site. Standouts include a white fiberglass 1952 Henry J, commissioned by a local businessman who loved boats, a 1958 Mr. Softee Truck, assembled right in the building, and a 1942 International Half Ton WWII M-1-4 Ambulance, one of 900 made in Boyertown. The collection also includes the historic Reading Diner, a huge draw twice a year on Diner Day, when it opens to the public with food prices reflecting those of 1938 (5 cent coffee! ), and an authentic 1921 Sun Oil gas station.Come on Saturdays and you can tour the original carriage factory, featuring a period machine shop and three blacksmiths (one woman!) who bang out iron carriage parts – which in the 1800’s included the wheels. Open Tues-Sun 9:30-4, $8 adults, under 15 free. VISIT/SHOP: Taylor Backes Glassworks. 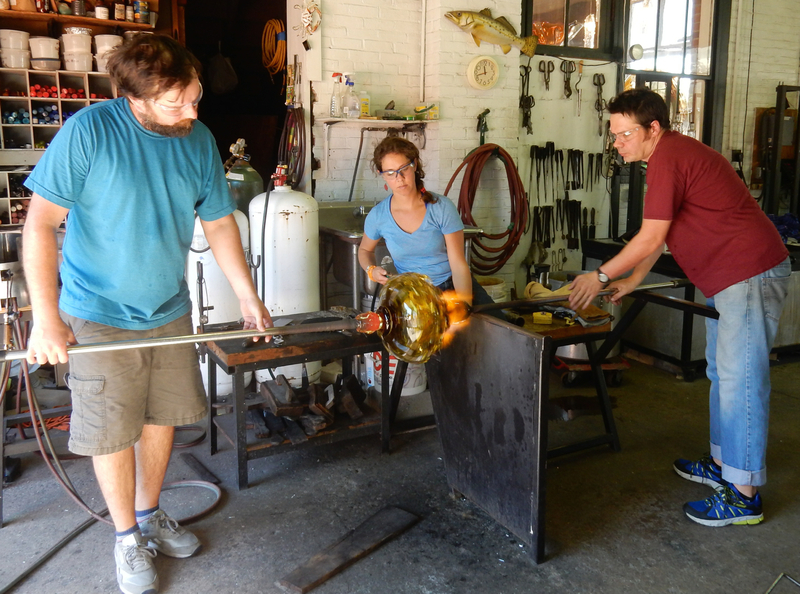 Owned and run by RISD Grad and Tyler School of Art instructor, Will Dexter, this working non-profit glassblowing studio also acts as an ersatz “Grad School” for aspiring glass artists. Though Dexter’s own custom lighting and designs can be found in theaters, homes, museums, and galleries all over the country (most famously in the Smithsonian, the Philadelphia Museum of Art, Corning Glass Museum, and The Colby – formerly Kodak – Theater where the Academy Awards are held), he is both a coach and creator in his own studio. 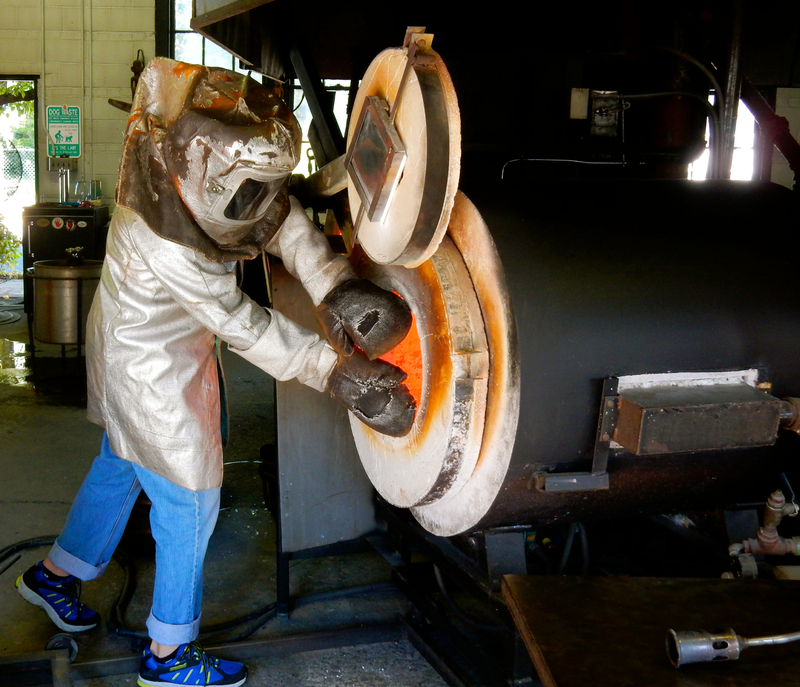 Proud of his studio, Dexter invites visitors to feel the heat of several 2,150 degree Fahrenheit ovens that have been running over two years here nonstop, and see fantastic pieces being formed by his employees, Dan Alters, Tim Frankenfield and Maggie Gallen, in real time. 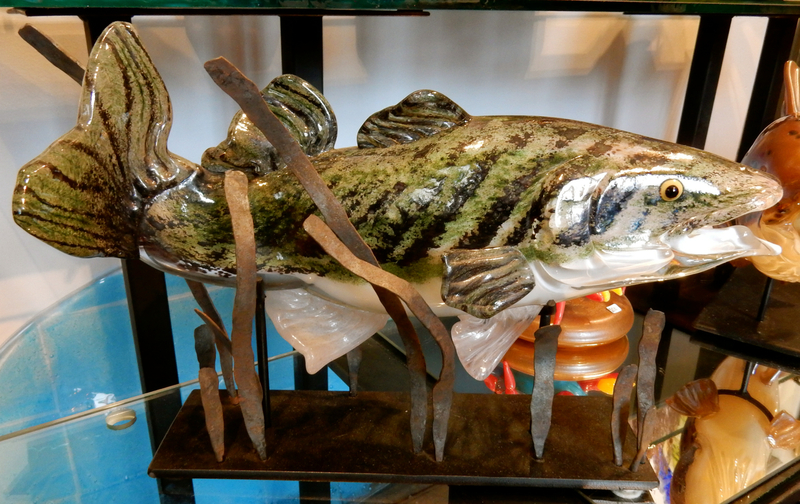 Stop in to peruse the gallery, or sign up for a workshop and walk away with your own glass creation. Open M-F 9-5, Sat. 11-5. EAT: Firefly Café, Boyertown. 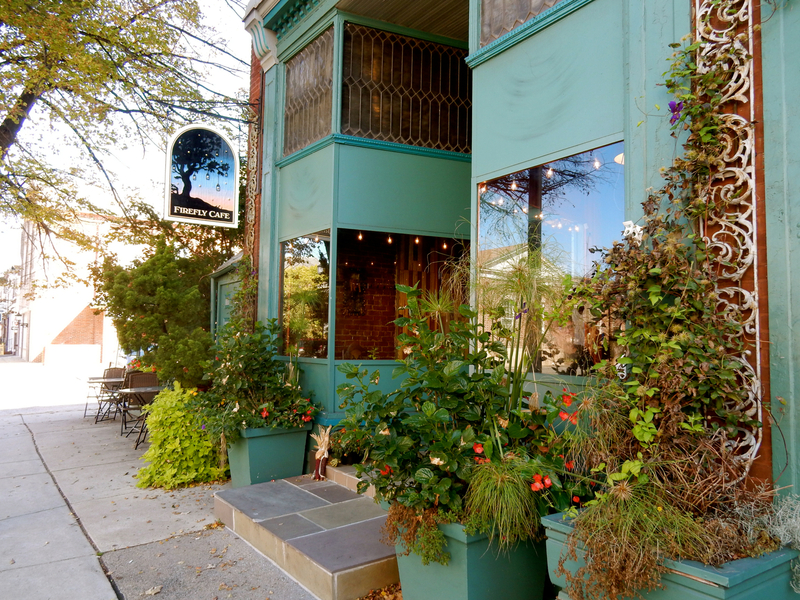 Progressive little Boyertown recently welcomed this cute new Vegan restaurant where even omnivores can dine contentedly. The Vegan Pulled Pork Sandwich ($12) made with Jackfruit, is strangely like the real deal, but you’ll also find Vegan Mac and “Cheese” of the day, Vegie Burgers, and many other non-meat choices on the menu. 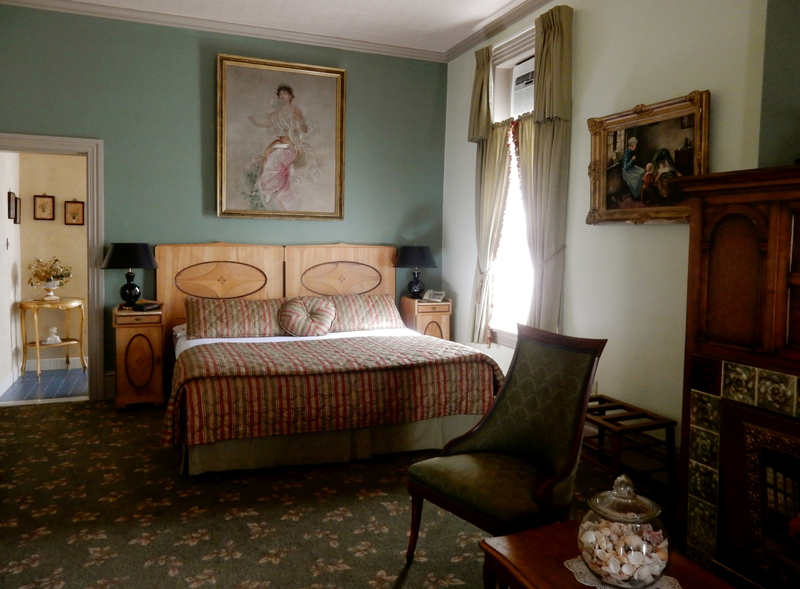 STAY: Twin Turrets Inn, Boyertown. Owned by Mayor, Marianne Deery, this ten room downtown Victorian Inn is as homey and comfy as it get – with a bit of turn of last century grandeur. Rates $124-$154 include breakfast. Our business, also known as Pleasant View Farm & Therapeutic Center/Cowgirl’s Reiki Ranch is located on our farm just outside of Boyertown. We offer Farm visits, Therapeutic Horseback Riding, Reiki for Animals & their people, art, nature & music events/classes for children & adults. Thank you for visiting. Please visit again, we are always happy to see new people. There is an excellent historical society in Boyertown. We have a great research library and a museum area with displays of local history, well known people and events. We offer programs and tours. The hours are Tuesday 5-9PM, Wednesday 9AM to 4PM and by appointment. To schedule group tours or ask about presentations at your location, or for information about historical research please e-mail boyertownhistory.library@windstream.net or call 610-367-5255. Ask for Lindsay. Loved the article, and I really enjoyed my visit this summer!! Growing up in this town was special. Very proud of Boyertown and all its contributions. I enjoy going back a few times each year and seeing its transformation. It’s still the place I call my hometown. I don’t get up to town much anymore, but my kids and I love to look for all the Bear Pride statues all around town and the surrounding area. They are all unique pieces of art that show local points of pride and history. I still enjoy the visiting the Grill Shop, but miss Bauses. Grew up in Boyertown, PA in the 60’s, 70’s and 80’s then moved away. I absolutely love going back to visit every year. It continues to impress. Wonderful people, eateries, shops and sites. You’ve got to put this on your list of towns to visit. Boyertown is striving to be innovators in Community health and wellness. From Senior Bingo walking to the popular annual Turkey Trot at Boyertown Patk, join us for year round family fitness! Yes, Very beautiful little town, you can still hear the church bells everyday!! People have said for years not many towns, left like this in the United States!! Thank you for finally finding us!! Born and raised in Boyertown. Lived here all my life. Got married here. Raised our 2 children here. Now we have 7 Grandchildren and 14 Great-grandchildren. Those that have moved away love to come and visit each year! Hi Gloria – Having visited Boyertown, I’m not surprised by the outpouring of love for that great little town. Thanks so much for commenting – and wow! What a family!! You are correct, Jan. These kind of progressive, yet homespun towns are definitely rare. Boyertown is a wonderful place. 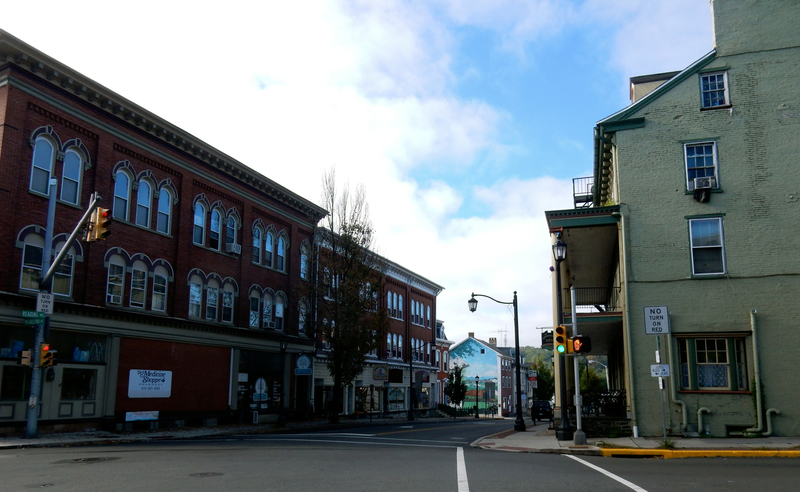 Hi Barbara – I noticed that folks in Boyertown are more open to innovation than most – which is probably why the town is such a successful model of “rebirth.” I was very impressed. Yep, Douglas – I did visit, which is why I became so enamored with the town. I can see why you love going back every year. Thanks for commenting, James. Boyertown certainly has a huge fan base! It is a hidden gem, for sure! I have such good memories living in Boyertown and love going back; reminiscing and retracing some of the things done while living there. I graduated from Boyertown Area HS 1961…..”Go Bears!” This past summer my husband and I took some friends and we went to the HS. Stood in front of the new sign (was disappointed that they had changed it) and had my picture taken. Boyertown is definitely a unique little town and will always be special to me. Boyertown has been called one of the most haunted small towns in America by Charles J. Adams, III, the internationally known expert on paranormal phenomena. Haunted Boyertown, a local non-profit, sponsors Historic Haunted Walks around Boyertown on the fourth Saturday of each month, May through October, paranormal investigations at local haunts, and special activities with Charlie Adams. ALL proceeds from these events are donated to local non-profits, including Building a Better Boyertown, the Boyertown Museum of Historic Vehicles and the Boyertown Area Historical Society. Contact us at Hauntedboyertown@gmail.com for further information. My mother Ida Bilodeau says at her age she would rather make memories than receive gifts for Christmas. We gave her tickets for the train. We were so impressed exceeding all our expectations. Run by volunteers it is a beautiful mix of the senses. 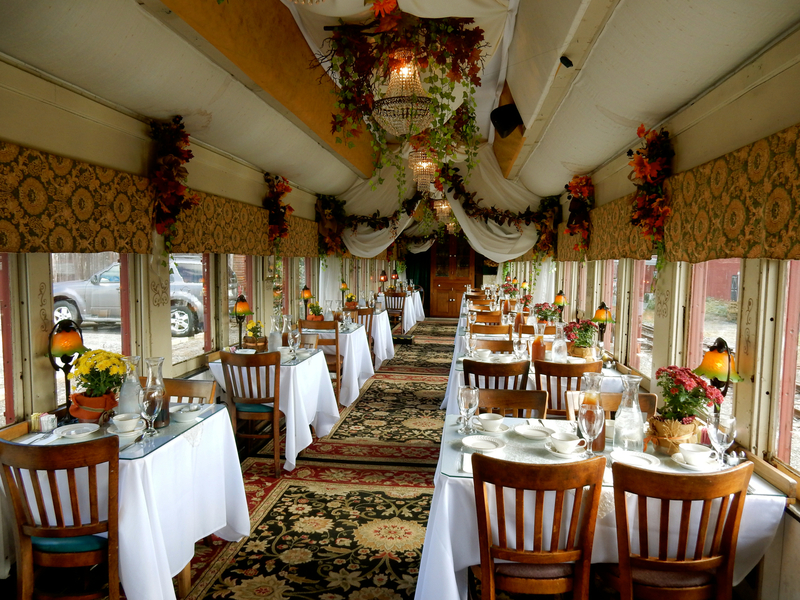 We road on the dining car and enjoyed butternut squash soup, egg-nog and whipped cream with a dusting of nutmeg. 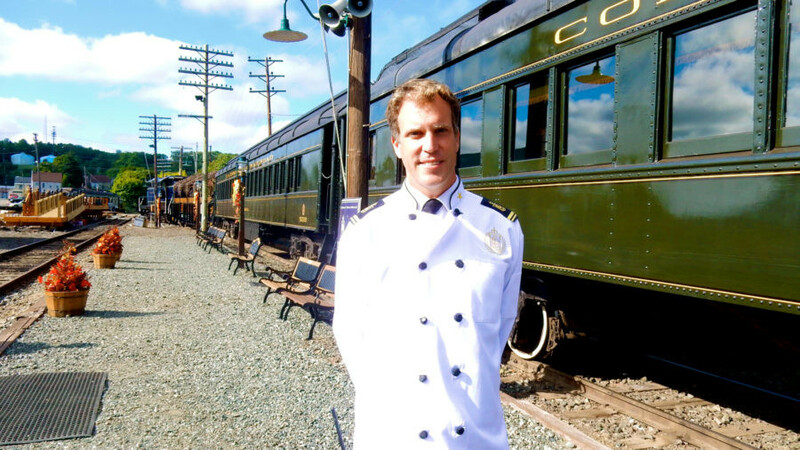 We chatted with Nathaniel Guest who tells fascinating info about many historical facts. The ride was a memory my mother, husband Russ and son Micah will cherish and plan to do again as soon as possible. 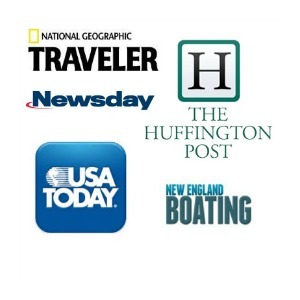 We are proud of this noble endeavor and as they encouraged us, word of mouth is their best advertising. I urge you : All BOARD!! Thank you to all the hard workers, and investors for making this possible. Thanks for the info, Margaret. Sounds like lots of fun. A wonderful tribute to the train, Nadine. Thank you so much for the great write-up of your experience! Please join us anytime, my comp. Love to have you!